Whom do I bestow with my feelings of gratitude you ask? Ain’t just one but so many out there who drops down to my blog, checks out what I wrote and ends up getting provoked to read at least one more page. Loads of love to those who decide to come back for more of my unusual humour. 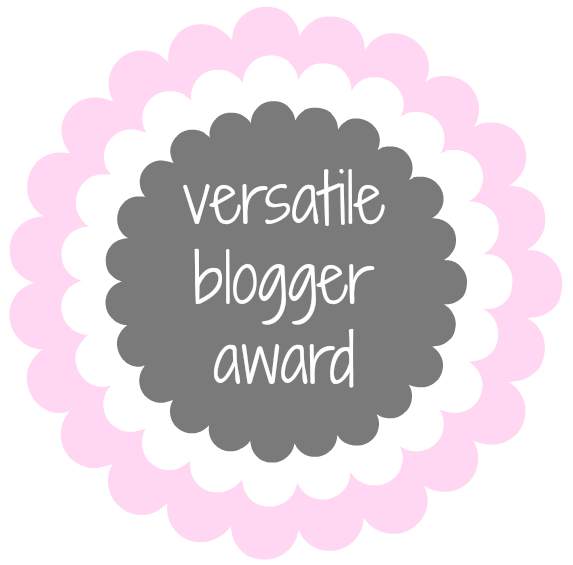 What is a Versatile Blogger Award? 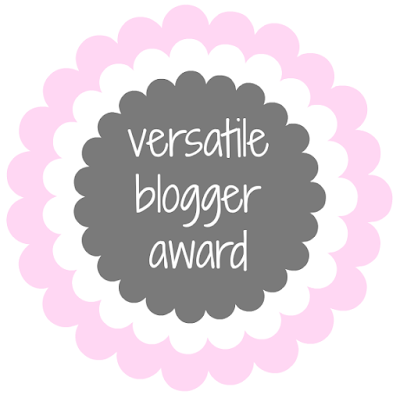 Versatile Blogger Award is an award given to bloggers by bloggers. The whole idea is to discover new blogs, help and support each other. If you are nominated, you've been awarded the Versatile Blogger Award. · Thanks the person who has nominated you; along with a link to their blog. · Share 7 random facts about yourself. · Nominate bloggers that you follow on regular basis and pass this award to them. 7 Random Incidents of My Life! Usually, selective facts are disclosed but then I tried to modify a little so that you can get to know me a little more; and what better day then today! 1. In 10th grade, standing solo in front of a vocal micro-phone during assembly; I stuck upon the second line of our school prayer!!! Call it my stage fear :’D From then on, the principal forced House Captains to keep within their hands the school almanac. 2. Since as long as I remember, I have had a huge crush on Enrique Iglesias. Is it merely me? 3. My female friend locked me inside an almirah for a whole 5 minutes or long, just because her parents came back home and I dropped in to their place when they weren’t present. I wonder what she would do when she’d sneak in her boyfriend and her parents surprisingly come back! 4. While getting my nose pierced, I fainted twice in a row with my mother saying to the guy “I won’t take her home until she get’s this done, or else she would keep insisting again for the same and eat my brains”. 5. During those days when Aahat was aired, I would watch it with my elder sister, my legs all up onto the sofa because I believed a hand would come out from beneath to grab me into the pits of hell! 6. I once ended up with a broken leg because I was trying to save a lizard from being squished by a heavy lid of water tank; but then she came close to me, revealing her weird freckles and I fell off from height wherein I stood. 7. My sister and mother made me cry and question my father with little tears running down the cheeks, if I’m his daughter or not! I was too small; they made me believe that they had picked me up from DUSTBIN! !